The view at Kirkwood Mountain Resort at 7 a.m. Wednesday, March 14. 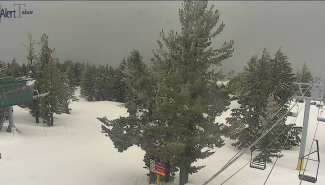 Well into the first of two winter storm warnings, some Lake Tahoe ski resorts are reporting more than 1 foot of fresh snow. A current winter storm warning is set to expire at 11 p.m. Wednesday, according to the National Weather Service. 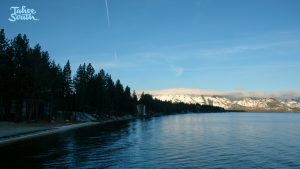 Another 1-3 inches of snow is possible in South Lake Tahoe today, with another 1-2 inches possible Wednesday evening. Another winter storm warning will take effect at 5 p.m. Thursday and last until 5 a.m. Saturday. During that time, an additional 12-20 inches of snow is possible at lake level, with 2-3 feet possible above 7,000 feet. 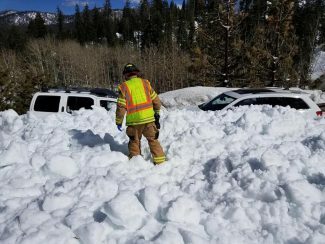 An avalanche watch for the Lake Tahoe backcountry is in effect until 7 a.m. Saturday. 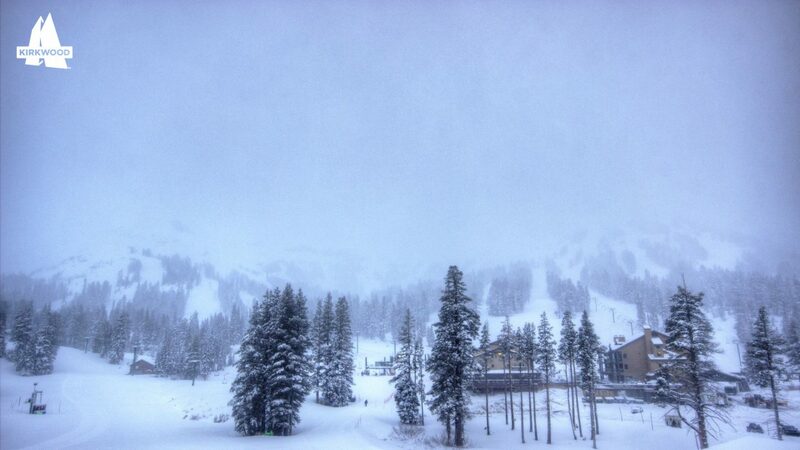 On Wednesday morning, Kirkwood Mountain Resort reported 16 inches of new snow in 24 hours. 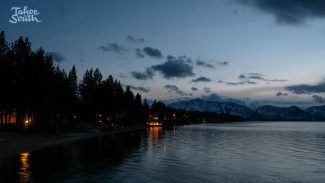 Sierra-at-Tahoe reported 13 inches at its summit in 24 hours and Heavenly Mountain Resort reported 10 inches of new snow. Diamond Peak Ski Resort in Incline Village reported 7 inches of new snow in 24 hours.